Wheels Bemidji, MN Bismarck, ND Dickinson, ND | Northwest Tire Inc.
Northwest Tire Inc. isn't just your one-stop tire store. We also specialize in custom wheels. Match your vehicle with the latest aftermarket wheels from leading brands. 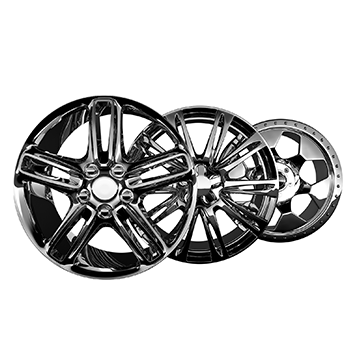 Our inventory includes aftermarket wheels from Wheel Pros and Vision Wheel. Like our tire selection, you have access to a wide range of wheel sizes and types. Whether you're looking for performance upgrades, bigger wheels, or street appeal, there's a custom wheel with your name on it.